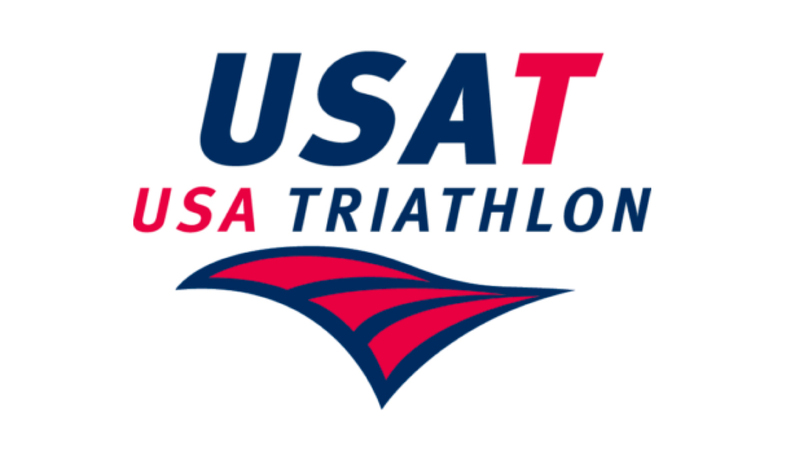 USA Triathlon has launched a new National Youth Series designed to encourage youth to participate in multisport events around the country in 2019. The series will consist of non-competitive, participation-based events and will include 59 youth triathlons and 73 Splash & Dash Youth Aquathlon Series events. Races are aimed at attracting kids ages 7–17. To make the series happen, the national governing body has partnered with race directors, community centers, coaches, clubs, and parks and recreation departments with events taking place March through October. All youth triathlon events will be short in distance (typically a 100–400-meter swim, 2–10-kilometer bike and 1–2.5-kilometer run), and are designed to expose youth to the basic elements of triathlon. At Splash & Dash events, children ages 7–10 complete a 100-meter pool swim and a 1k run, while athletes ages 11–15 complete a 200-meter pool swim and a 2-kilometer run. Splash & Dash participants also get a custom series hat and finisher’s medal, a USA Swimming bag tag and other USA Triathlon items. Splash & Dash, in particular, has seen considerable growth in what is the organization’s fastest-growing discipline. In 2018, an estimated 2,400 youth took part in more than 50 events nationwide. Other partners in the series include The Boy Scouts of America, Girls on the Run and the USA Swimming Foundation.